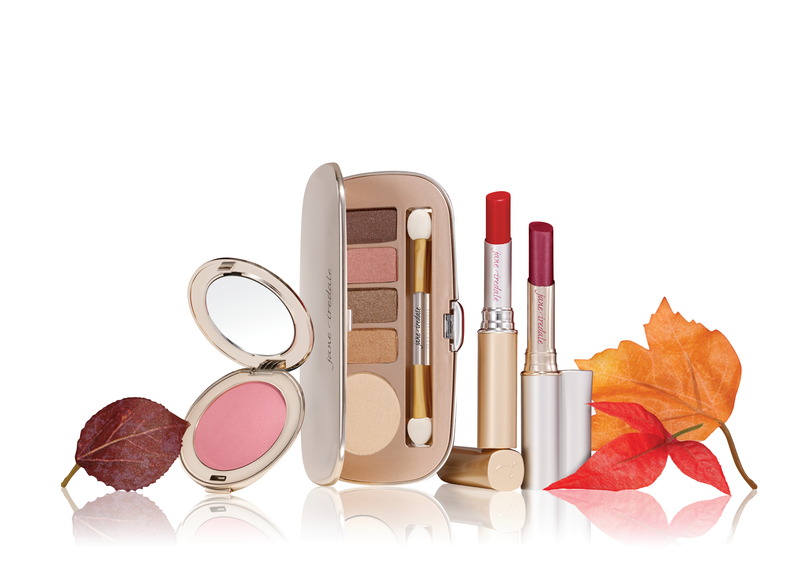 New this Spring from Jane Iredale-vibrant color, and natural looking neutrals that make getting ready for your close up in a snap. 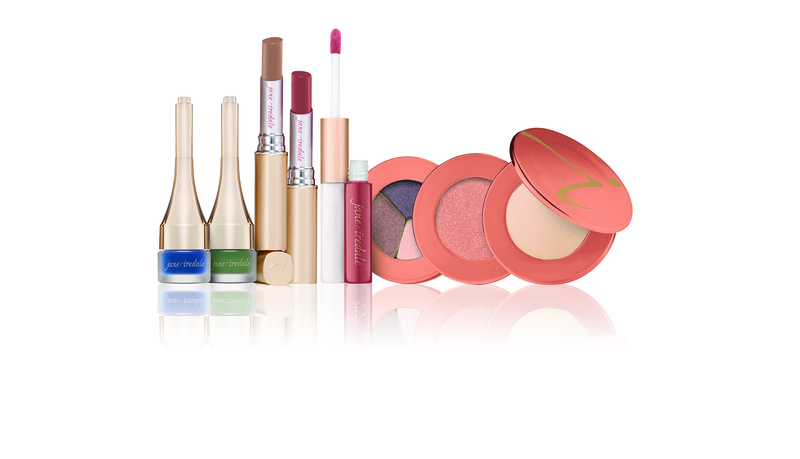 If you are interested in creating fresh, new looks with this collection then keep on reading for all the deets. Happy Monday! October is Breast Cancer Awareness Month and this month means a lot to me because I lost my grandmother a few years back to breast cancer. I was contacted by Jane Iredale regarding an awesome product called Magic Mitt and the best part is that 100% of the profits from the sales will be donated to Living Beyond Breast Cancer. Keep reading for all the deets.